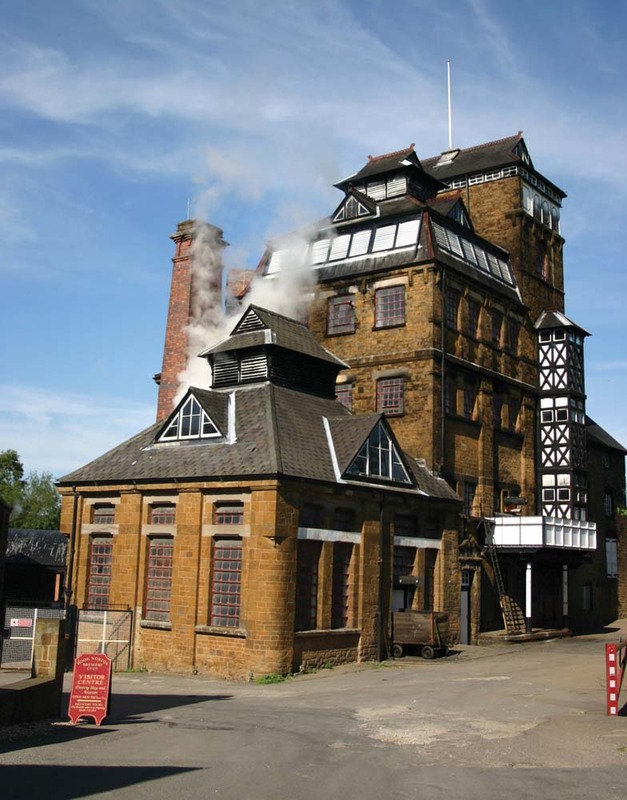 It’s something we’ve heard more than a few times since we’ve been importing beer into the U.S. It’s disappointing, of course, but you get over it and move on. But for some reason, we just couldn’t let this one go. 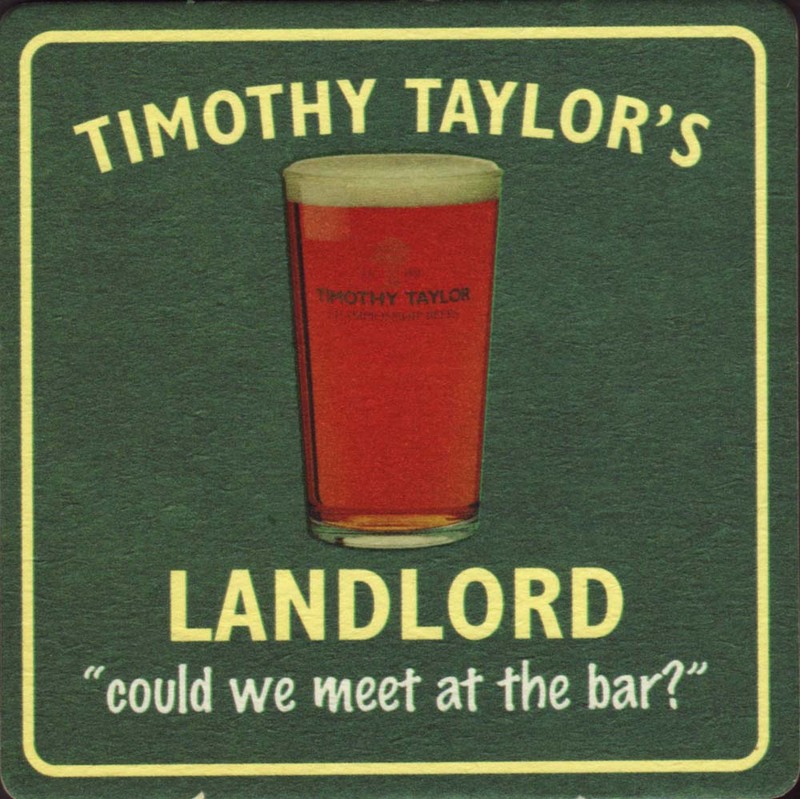 We first approached Timothy Taylor in the late ’90s, but they just weren’t interested. We inquired every year or so for the next decade. 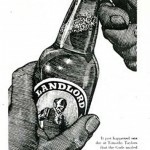 Then, in early 2011, we got the call. 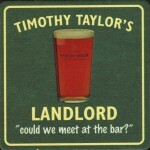 Finally, Timothy Taylor Landlord is available in the U.S, and it was absolutely worth the nearly fifteen-year wait. 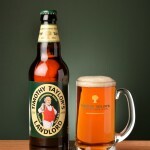 Timothy Taylor started brewing at Keighley in 1858. 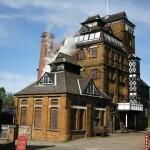 Five years later, he built a larger brewery at Knowle Spring, where the company has remained ever since. 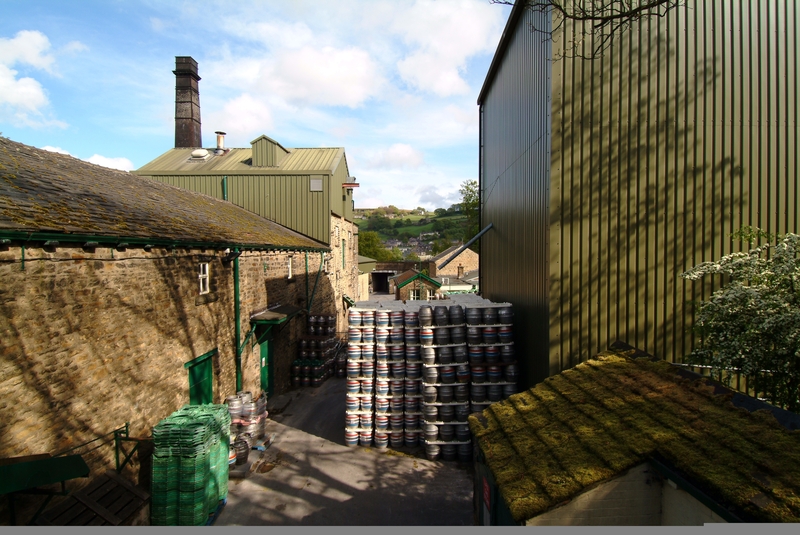 The superb spring water that wells up from deep under the Pennines is still used today to produce the country’s best traditional cask ales. 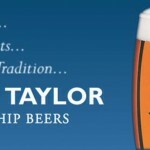 “Taylor’s Taste” is achieved by using only the finest natural ingredients, taking pride in the brewing process, and allowing full time for the ales to ferment and mature, thereby creating a unique family of beers. 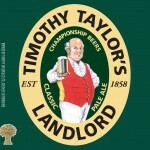 The business started by Timothy Taylor continues as a family company at the original brewery, maintaining the tradition of excellence he established. 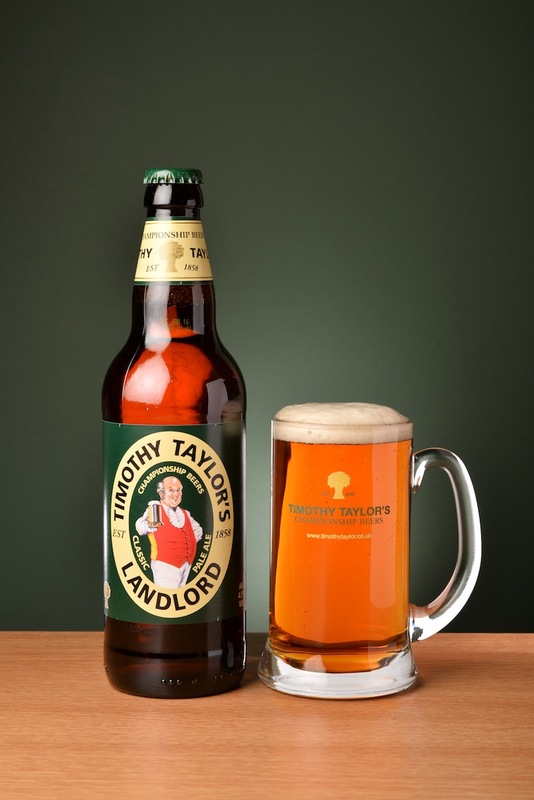 A Classic Strong Pale Ale, Landlord has won more awards nationally in the United Kingdom than any other beer: This includes four times as Champion at the Brewers’ International Exhibition and four times as CAMRA. 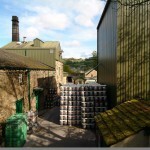 It is the best selling cask beer in Britain.